Lemon GreenTea: Sangobion partners with The Phil.Red Cross for a blood drive "Be a Lifesaver"
Sangobion partners with The Phil.Red Cross for a blood drive "Be a Lifesaver"
Before blogging and working in a BPO setting, my life revolves around the hospital that I used to work with and home. I know how crucial for the patient and relatives to be admitted. Most of the times, a blood transfusion is needed. I have become a blood donor when a co-worker suffered from Dengue 3. Since then, it has been my routine to donate every year. The hospital that I worked with always coordinates with The Philippine Red Cross when the blood supply declines. 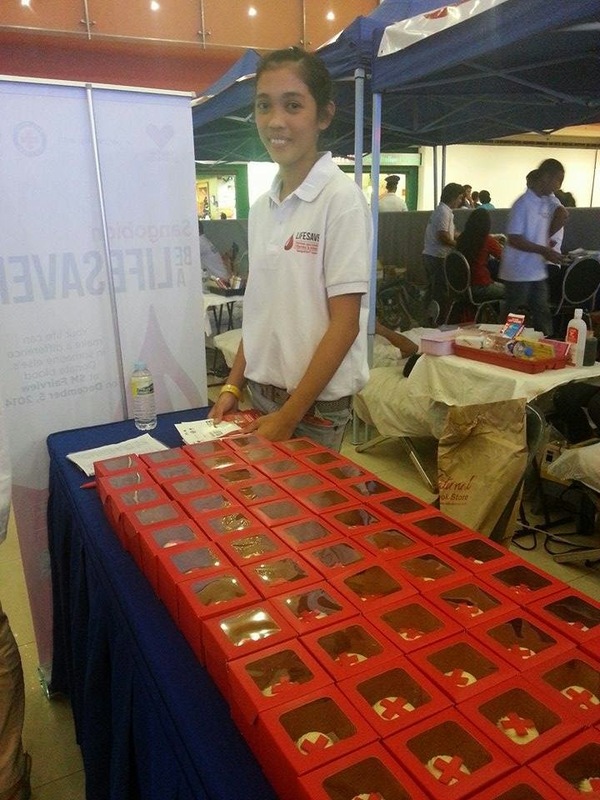 The Philippine Red Cross has been actively supporting different hospitals nationwide by providing 25-30% of the country’s needs. But even then, the supply still doesn’t reach the targeted amount. 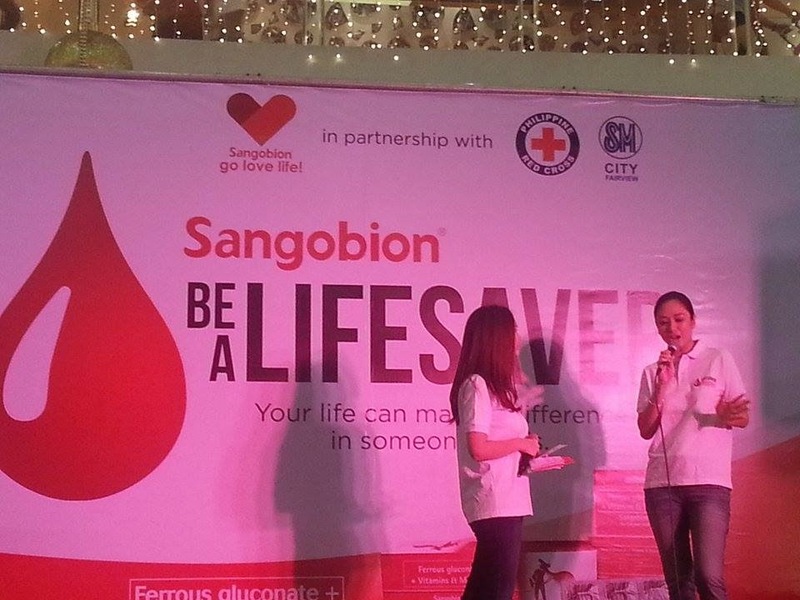 Sangobion partners with The Philippine Red Cross for a project that aims to save life and reach the blood requirements of the country. 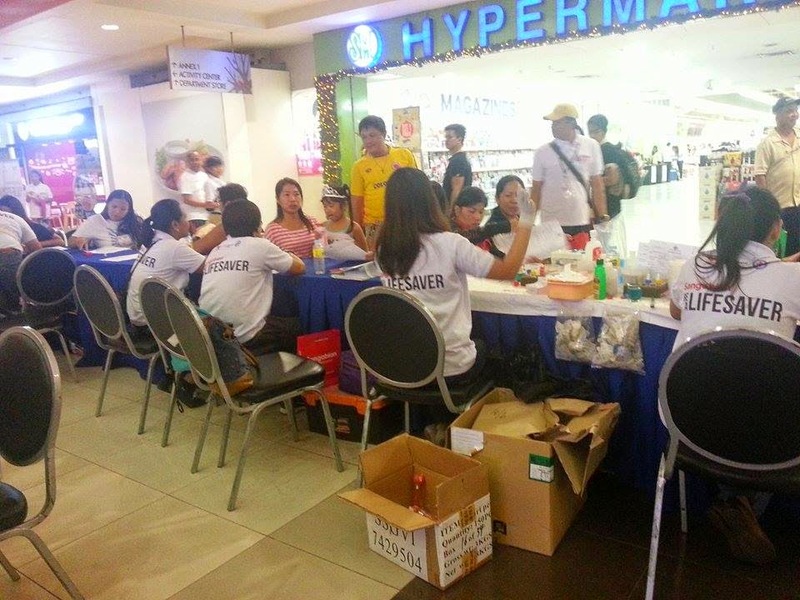 The Sangobion Be A Lifesaver blood letting day was held at SM Fairview last December 5. It was hosted by Patty Laurel with guests Kelly Misa Fernandez and Ms. Karylle. Merck Inc. partnered with Philippine Red Cross to start a project that aims to help reach the blood requirements of the country. This program is propagated by one of Merck’s leading brands, Sangobion–an organic iron supplement that helps women fight the signs of iron deficiency so they can Go Love Life. As it boosts iron, it also keeps the blood healthy, thus it helps women who take Sangobion to look, feel, and perform at their best. 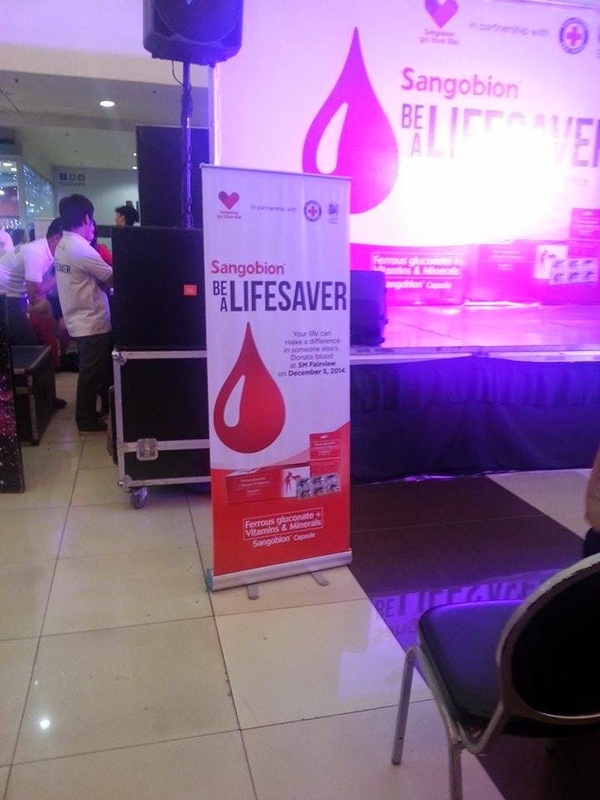 Sangobion and the Philippine Red Cross run a blood drive called Be a Lifesaver. they encourage women to extend their hand to other women and take the role of a ‘lifesaver’ by simply donating their healthy blood. 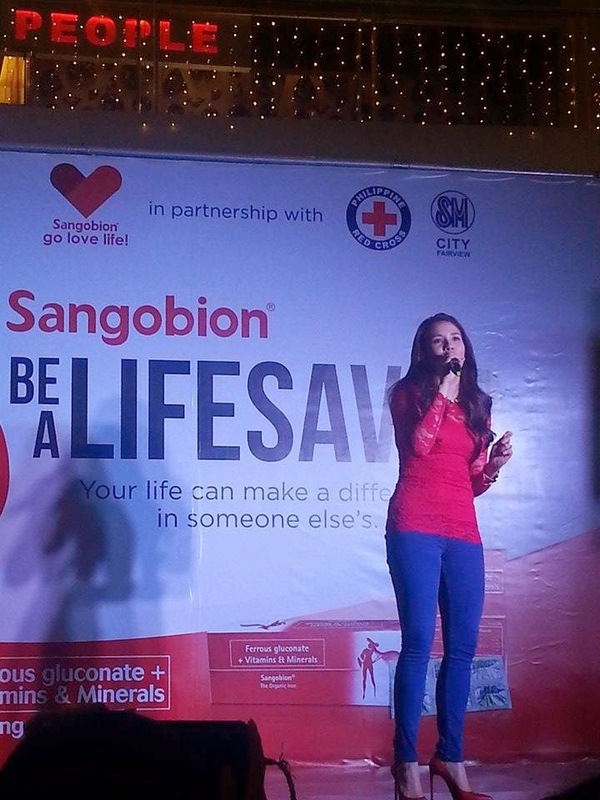 The Be a Lifesaver project is the fourth and last phase of Sangobion’s GoLoveLifeprogram–a campaign that aims to encourage women of today to take care of one’s self, to change one’s lifestyle so they can go and enjoy the life they love. The Be a Lifesaver project, Sangobion aspires to empower women to make a positive difference not just in their own lives but in our society as well. By sharing a small amount of their time and blood, women can show support and care for each other. For more information about Sangobion and the campaign, visit www.facebook.com/SangobionGoLoveLife.